As the NHL All-Star Weekend kicked off in San Jose Friday, EA Sports dropped a massive roster update for NHL 19. 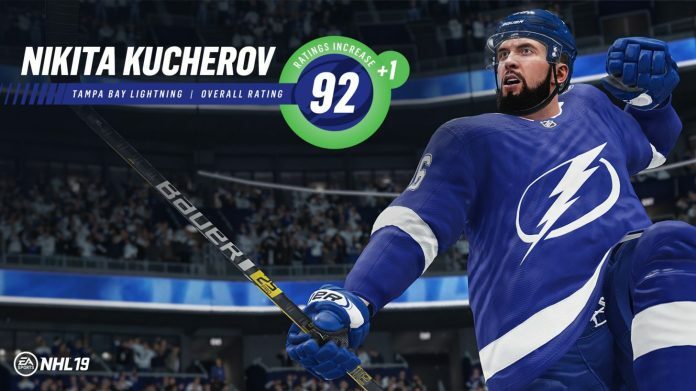 This update includes changes to roster attributes for nearly 200 players, including some of the biggest names in the sport. Today’s roster update features attribute upgrades and downgrades, as well as team changes as a result of recent trades or signings. Below are some of the major attribute changes (plus or minus two points to a highly-rated player). You can find all of this update’s changes here. You can check out the complete list of attribute changes here. 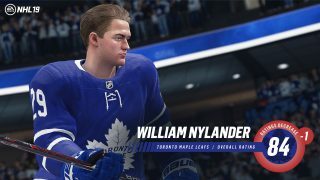 What do you think of today’s roster update? Are you more excited to play online? Which team saw the biggest improvement with the attribute changes? Let us know in the comment section below, and don’t forget to subscribe to SGO.